Starting from €2530 or €633 deposit and €45/month for 4 Years. 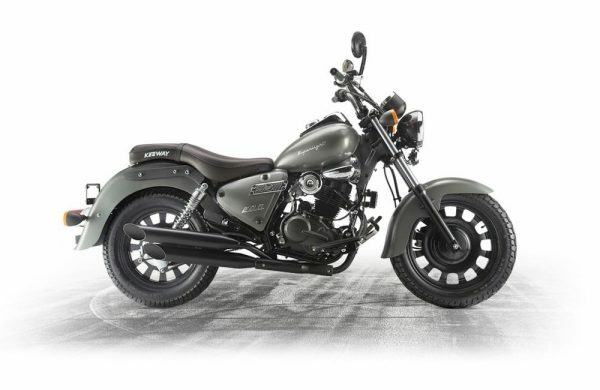 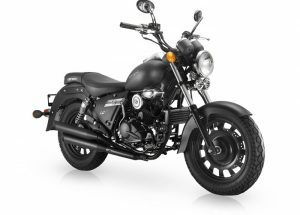 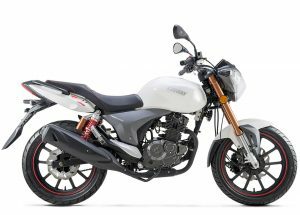 The Keeway Superlight is a special tribute that combines style, performance, and comfort into a cruiser package. 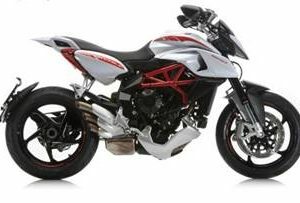 New riders of motorcycle will be easily inspired by the comfortable rider triangle. 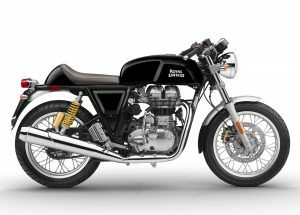 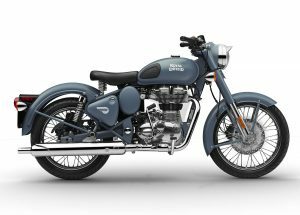 Instead of fearing the power or losing control of the throttle, they are eager to set off a new rider to experience their new biker’s life.